EXPECT Youth is a newly formed independent charity which improves the lives of young people in Doncaster. The charity was established collectively between Doncaster Council and partner organisations involved in the delivery of youth services. We act as a capacity building and innovation body for people and organisations to create positive activities and personal development opportunities for young people. We intend to develop our services to add value and support to voluntary and community groups and the existing council provision. 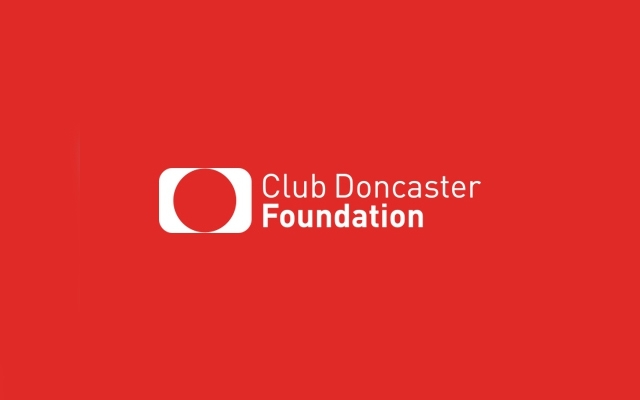 The Partnership Officer will support the work of Doncaster Council and EXPECT Youth in the co-ordination and development of a vibrant and sustainable partnerships between stakeholders. They will ensure there is coherent strategic direction and fit between the EXPECT Youth Business Development Plan and the delivery of positive activities to young people in localities across Doncaster. Successful applicants may be required to undertake further checks in relation to their identity and criminal disclosures which will include appropriate checking through DBS.